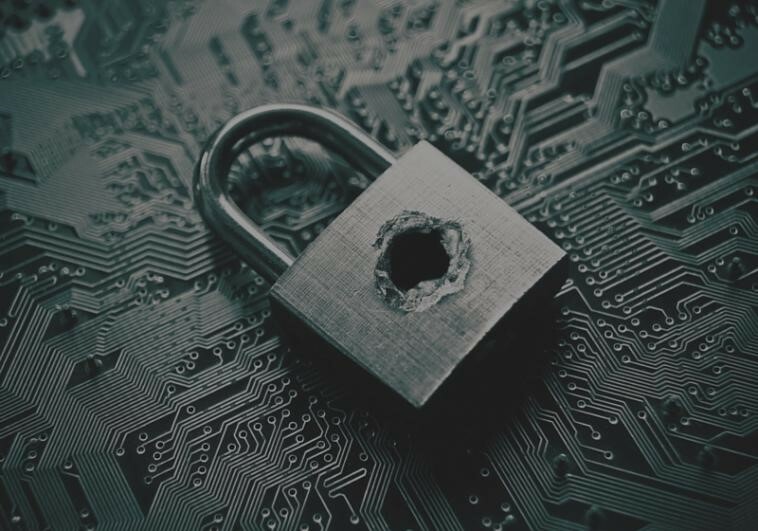 Moving into 2019, small and medium businesses face several, growing IT security risks. As companies continue to invest in IT, hackers also adapt. A proactive approach to IT support is necessary to mitigate the risks these threats pose. Below are three security threats to watch out for next year. 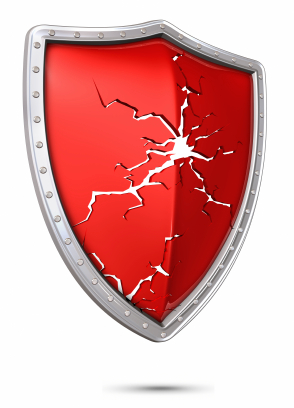 An antivirus definition update may fail due to firewall issues, licensing, network connectivity or other reasons. Following are steps to take to ensure that you have the most up to date protection for your business.